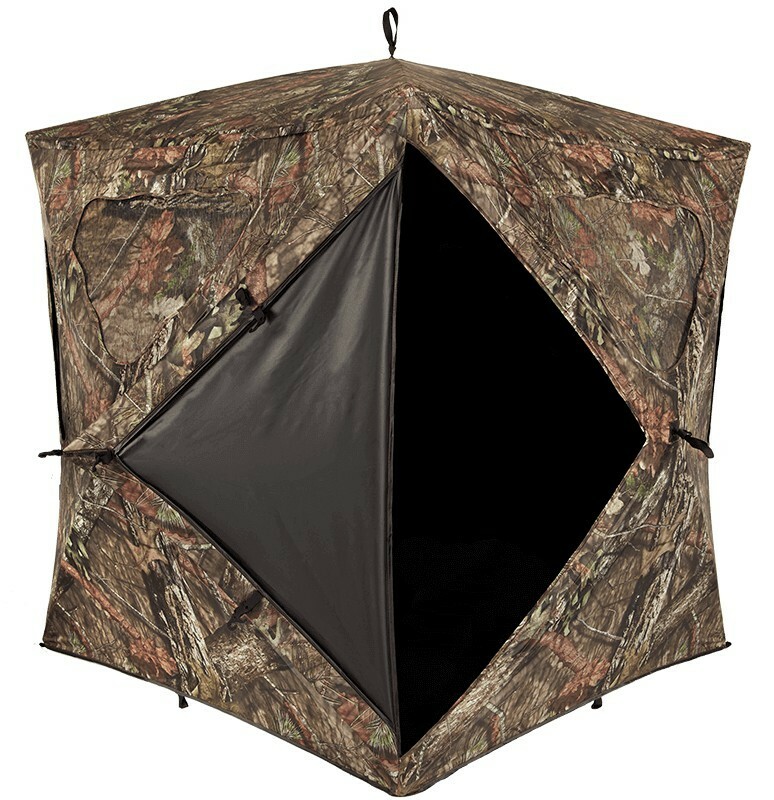 For your archery customers who prefer to keep their feet on the ground, offer them the new Silent Brickhouse Blind from Ameristep. 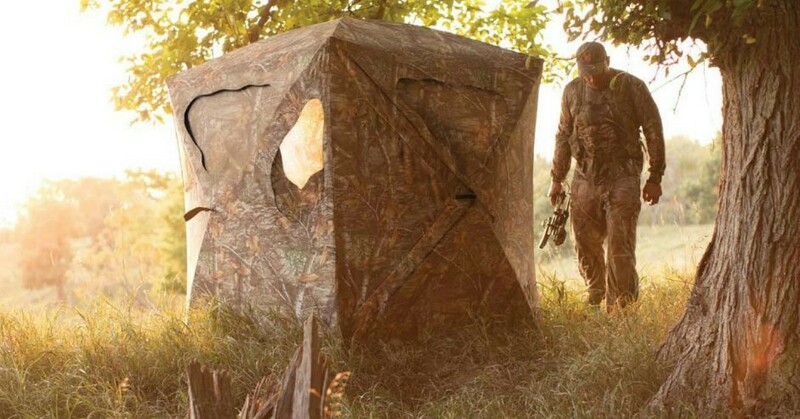 As a whitetail bowhunter who spends about half his time in the field on the ground, I think I’ve tried just about every pop-up blind on the market. And through the years, one of my favorites has been the affordable and easy-to-use Ameristep Brickhouse. When I learned that the company was improving their already deadly design with the new Silent Brickhouse Blind, I was certainly happy to hear it. Like the original Brickhouse, the new Silent Brickhouse is ideal for two bowhunters. It holds three hunters comfortably, but only two can really be set up to shoot bows at the same time. What makes this new blind noteworthy is the patent-pending, hinged silent door system. It replaces the old zippered design, which made a bit of noise. 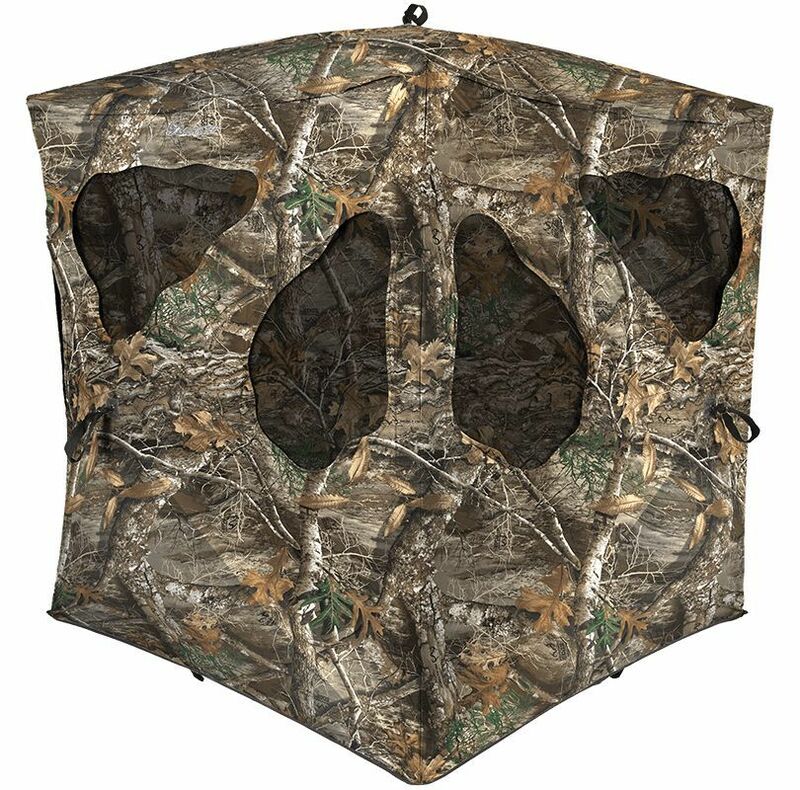 In addition, the Silent Brickhouse features new silent mesh windows that enable hunters to make window adjustments without the alarming sounds of zippers or Velcro. I can’t wait to try the new windows while bowhunting spring turkeys and fall/winter whitetails. In terms of value, this blind is tough to beat. I’m excited to add one to my ground arsenal this fall. Check out the video below to see (and not hear!) 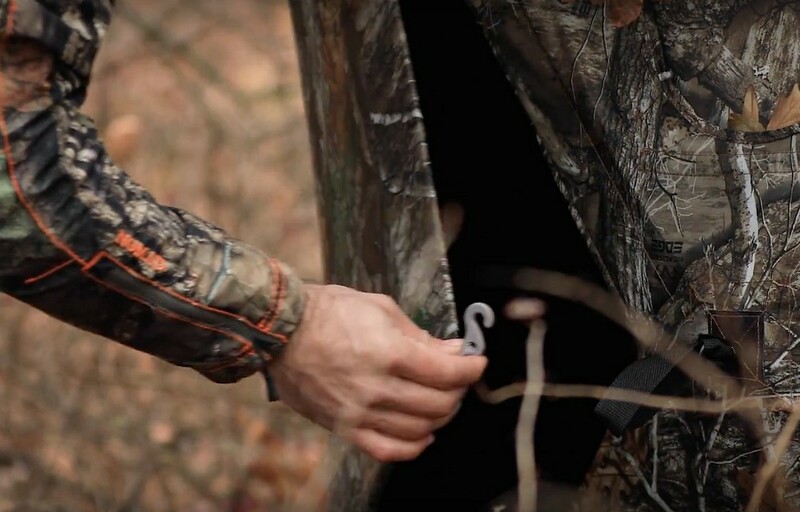 the super-quiet features of the new Silent Brickhouse Blind.